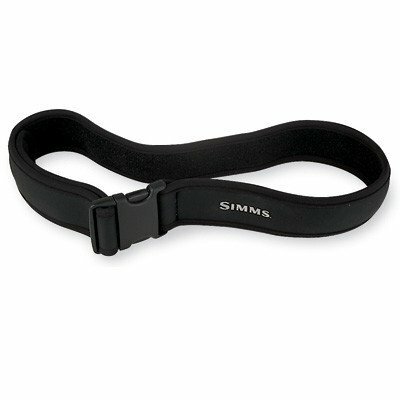 A 2" wide high-density neoprene belt with a Velcro® size adjustment; quick-action side release buckle. 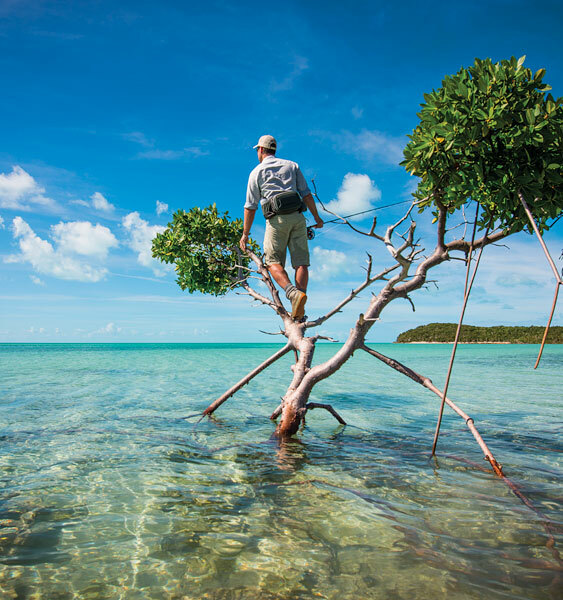 A comfortable alternative to a standard wading belt. Adjustable from 28" to 46".